Woman using a laptop outdoors in the spring. Spring has sprung, jobseekers! 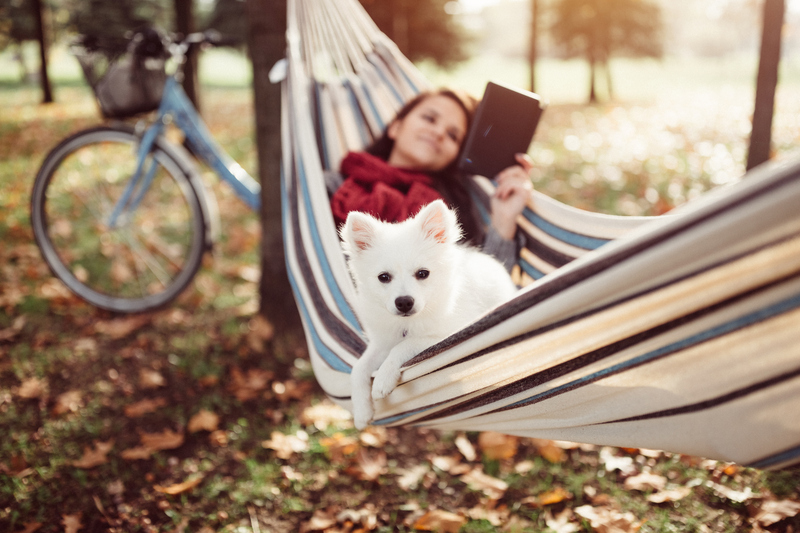 All of the spring remote jobs described in this blog post remain available in the Virtual Vocations Database as of Thursday, March 21, 2019. Inspiring remote jobs like these will fill quickly. We suggest applying within 48 hours. 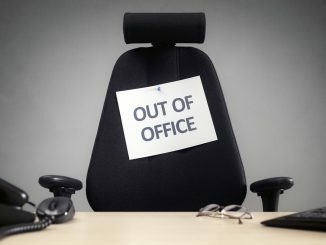 Spring Remote Jobs: Spring Forward in Your Job Search! Spring is officially here and we want to help your job search blossom! For today’s Employer Alert, we’ve collected 43 spring remote jobs from career fields like customer service, account management, translation, finance, teaching, transcription, information technology, graphic design, and more! All of these spring remote jobs were submitted to us directly by our Employer Partners. 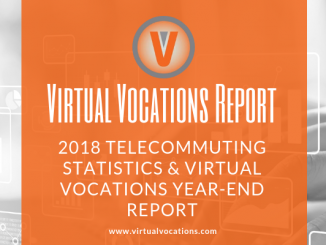 Speaking of Virtual Vocations members, have you been celebrating Telecommute Week 2019 with us? Our fourth annual celebration of all things working from home continues through Saturday with limited-time Virtual Vocations services discounts, a new jobseeker survey, contests with major prizes, new telecommute job leads, fresh blog content and tips to help you in your job search. Learn more in our Telecommute Week 2019 YouTube video below. This week, the following telecommute-friendly companies posted job openings with us for the first time. 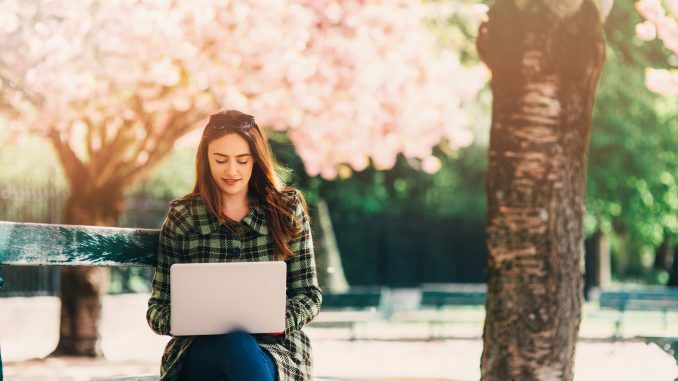 Learn more about these businesses and their spring remote jobs by clicking any of the hyperlinked company names below to view a Virtual Vocations Company Profile of that employer. Remote Data Entry Assistant (Multiple States) with 42 Basis: Looking for a fully-remote job that offers a salary and a flexible schedule? Consider a position as a Remote Data Entry Assistant with 42 Basis, a company reinventing how marketing teams find their customers online. Work up to 40 hours per week as you help create reports from data sets and scrape data from websites. If you can learn new software applications quickly, follow instructions thoroughly, possess excellent organizational skills, and have at least one year of experience working in a similar role, don’t wait. Apply Now! Remote Social Network Campus Guide (California) with CollegePower: Are you a resident of “The Golden State?” CollegePower, an organization that helps college students earn money while doing meaningful things, needs entry-level candidates for their Remote Social Network Campus Guide position. If you can travel, this part-time, independent contractor job offers hourly compensation and the ability to choose your own flexible schedule. If hired, you will work in four-hour shifts as you guide college students to use a new social media platform. If you are outgoing, energetic, and fun to work with, apply now! Remote Marketing Coordinator (Multiple States) with Miller Fabrication Solutions: Can you travel for internal company and local external meetings? Consider an entry-level position as a Remote Marketing Coordinator with Miller Fabrication Solutions. This full-time, permanent job offers a salary and benefits to help execute marketing strategies and work with vendors to maintain inventory. To qualify, you must have at least two years of marketing experience, strong communication skills, and a bachelor’s degree. This job is only available to residents in the Pennsylvania area, Mid-Atlantic states, or in states within the Central or Eastern time zones. Apply Now! Remote Executive Assistant (Anywhere) with Rebecca Kellogg International: Looking for a 100% virtual, part-time, independent contractor job that provides hourly compensation? Consider a position as a Remote Executive Assistant with Rebecca Kellogg International! Choose your own flexible schedule as you help manage a website, upload blog posts, handle business and personal details, research and recommend client gifts, and perform a wide variety of administrative tasks. To qualify, you must have two years of previous executive assistant experience and be able to work and communicate via email, chat, and telephone during Pacific Time business hours. Apply Now! All of the spring remote jobs highlighted below are new postings from existing Virtual Vocations Employer Partners that regularly utilize our employer services to post telecommute job vacancies. Do you represent a remote-enabled business? Visit our Employer page to post your own work from home job openings. Telecommute Global Account Manager (Anywhere) with Ultimate Software: Ultimate Software, a software development firm, is seeking qualified candidates to provide world-class customer service while managing large complex customers. This full-time, permanent job requires three to five years of customer service experience, strong leadership abilities, excellent communication skills, and Certified Payroll Professional or Fundamental Payroll Certification. This job requires occasional travel, up to 15% of the time. Apply Now! Telecommute Marketing Account Manager (Anywhere) with IMPACT Branding & Design LLC: IMPACT Branding and Design LLC, a marketing and branding agency, is seeking candidates who can travel for their Telecommute Marketing Account Manager job. Earn a salary and benefits as you work full-time to ensure projects are delivered on time and on budget and become the liaison between the client and client account teams. To qualify, you must have at least three years of digital marketing agency experience, strong project management skills, and excellent client consultation skills. Apply Now! 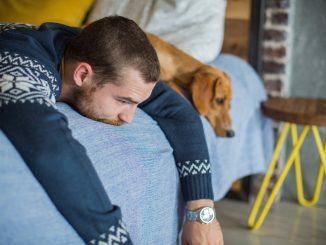 Telecommute UMS Business Partner (Multiple States) with Ultimate Software: Are you comfortable working on multiple projects simultaneously? Ultimate Software is seeking qualified candidates for their Telecommute UMS Business Partner position. If you can travel, have five years of related experience, and possess a bachelor’s degree, you can provide coaching and education to improve adoption of the UMS services. This full-time, permanent job is only available to residents currently living on the West Coast. Apply Now! Remote Customer Success Manager (Anywhere) with EveryCloud: EveryCloud, a spam filter and email security company, needs qualified candidates for their Remote Customer Success Manager position. This telecommute, full-time, permanent job offers a salary to help provide customer support via online chat, email, and telephone. To qualify, you must have at least two years of previous experience working in a customer service role, excellent attention to detail, and be extremely comfortable using online communication tools. Apply Now! Remote Customer Support Manager (Anywhere) with Nightwatch: Nightwatch, a company providing advanced SEO tools for marketers and digital marketing agencies, is seeking Internet and SEO-savvy candidates for their Remote Customer Support Manager position. This 100% virtual, part-time, permanent job offers benefits and hourly compensation to help provide excellent customer service. To qualify, you must have four years of customer support experience, strong problem-solving skills, a positive attitude, and excellent communication skills. Apply Now! Telecommute Customer Success Account Manager (Anywhere) with Crossover (Crossover for Work): Do you have a proven track record of managing and selling to multiple accounts? If you answered yes, consider a position as a Telecommute Customer Success Account Manager via Crossover! Earn hourly compensation as you work remotely and put your excellent interpersonal and organizational skills to good use. If hired, you will grow revenue on existing accounts and serve as the internal advocate and liaison for the customer. Apply Now! Telecommute Editorial Content Associate (Anywhere) with IMPACT Branding & Design LLC: IMPACT Branding & Design LLC, a marketing and brand growth agency, is seeking qualified candidates for their Telecommute Editorial Content Associate position. If you can travel occasionally to New Haven, Connecticut, this full-time, permanent job offers a salary to help create long-form educational articles to help expand awareness of the brand and grow the company’s audience. If you have a bachelor’s degree, strong writing and editing skills, are highly detail-oriented, and proficient in HubSpot, HTML, CSS, and Adobe Creative Suite, apply now! Remote Cloud Security Architect (Anywhere) with Ultimate Software: Looking for a 100% virtual, full-time, permanent job that offers benefits and a great work-life balance? Ultimate Software is seeking qualified candidates for their Remote Cloud Security Architect position. If hired, you will write code, perform tests, and debug applications. To qualify, you must have a degree in information security or a related area, exceptional communication skills, and at least five years of experience in security architecture, and previous experience designing and implementing security solutions. Apply Now! Remote Enterprise Architect (Anywhere) with Ultimate Software: Can you travel at least 10 to 20% of the time? If yes, consider a position as a full-time Remote Enterprise Architect with Ultimate Software. If hired, you will perform architectural analysis, and research, design, test, and evaluate new technologies. To qualify, you must have a bachelor’s degree, at least 10 years of architecture experience in software development, six years of experience designing and delivering large scale distributed systems, and experience in at least one static object-oriented language and one dynamic language. Apply Now! Remote Inside Sales Vice President (Anywhere) via Crossover (Crossover for Work): Do you have at least 10 years of enterprise software sales experience and demonstrated success exceeding new business quota? If you also have perfect spoken and written English language skills, consider a position as a Remote Inside Sales Vice President via Crossover. This fully-remote job offers hourly compensation of up to $200K per year to help increase the productivity and effectiveness of the inside sales team and to help implement sales strategies. If you have strong organizational skills, are highly coachable, and can effectively present and work with C-level executives, apply now! Remote Technology Inside Sales Representative (Anywhere) via Crossover (Crossover for Work): Calling all sales superstars! Crossover is seeking qualified candidates for their Remote Technology Inside Sales Representative position. Earn hourly compensation as you talk to customers and provide value by clearly articulating the product benefits and solution capabilities. If you have at least three years of business-to-business sales experience, are able to manage an entire sales cycle, and spend six or more months per year as top performing representative, apply now! Telecommute Full Stack Front End Developer (Anywhere) with Nightwatch: Nightwatch, an SEO software company, needs qualified candidates to help create cover images, illustrations, and infographics for blog articles and social media. This fully-remote, part-time job offers a flexible schedule and requires at least three years of illustration and infographics experience, excellent English and communication skills, and advanced experience with Photoshop, Illustrator, and Sketch. If you can meet deadlines and are familiar with SEO and web-based software, apply now! Telecommute IT Project Manager (Anywhere) via Crossover (Crossover for Work): Crossover, a talent recruitment and staffing firm, is seeking qualified candidates for their Telecommute IT Project Manager position. This 100% virtual job offers hourly compensation to help implement client-facing and internal technical projects and ensure auto-generated communications are up to date. To qualify, candidates must be able to build project plans and budget estimates, possess five years of client-facing project management experience, strong familiarity with project management software, and a bachelor’s degree. Apply Now! Telecommute Security Technician I (Anywhere) with Ultimate Software: Ultimate Software, a human resources software development firm, is seeking qualified candidates for their Telecommute Security Technician I position. This full-time, permanent job requires at least three years of experience in IT technical support and excellent organizational and time management skills. 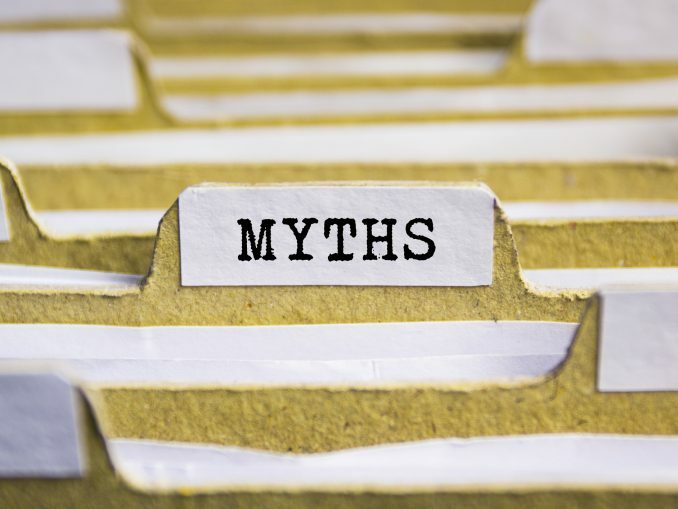 If hired, you will help diagnose and resolve access and security configuration issues. This job requires some travel so if you can attend occasional team meetings and conferences, apply now! Telecommute Software Development Manager (Anywhere) via Crossover (Crossover for Work): Crossover, a talent recruitment agency, is seeking candidates who can solve complex problems and manage cross-functional groups. Is that you? If yes, consider a position as a Telecommute Software Development Manager via Crossover. This 100% virtual job offers hourly compensation to lead and support the global engineering program executives. To qualify, you must have a bachelor’s degree, and two years of experience in project management, and experience with coding for software development. Apply Now! Remote Marketing Manager (Anywhere) with Nightwatch: Are you growth and performance-oriented? If you answered yes, consider a position as a Remote Marketing Manager with Nightwatch. This fully-remote job requires five or more years of digital marketing experience, experience with search engine optimization, experience with Google analytics and funnel optimization, and at least two years of team management experience. If hired, you will help improve marketing strategies and activities, fine-tune brand messages across all communication channels, track and report marketing performance and KPIs, and work with a remote team of three or more people. Apply Now! Remote PPC Advertising Manager (Anywhere) with Nightwatch: Looking for a 100% virtual, part-time job that will give you the freedom to choose your own flexible schedule? If you can optimize pay-per-click (PPC), can write compelling ads, and have two or more years of AdWords, Facebook, and other advertising platform experience, consider a position as a Remote PPC Advertising Manager with Nightwatch! If hired, you will help expand the company’s online presence, optimizing campaigns for better conversions, and write text and graphical ads with the help of a designer. Apply Now! Telecommute Performance Marketing Head (Anywhere) with Konsus, Inc.: Konsus, Inc., a network for content creators and designers, is seeking qualified candidates for their Telecommute Performance Marketing Head. This 100% virtual, full-time, independent contractor job offers a salary package and requires a bachelor’s degree and between one to two years of AdWords experience. If hired, you will optimize existing SEM accounts, build and test landing pages, and manage a $100K or more monthly budget. If you want to work for a company that will allow you to scale your work hours up and down and will allow you to work from wherever you want. Apply Now! Telecommute Social Media Manager (Anywhere) with Nightwatch: Calling all social media rock stars! Nightwatch needs qualified candidates to help expand their online presence. Work fully-remote and choose your own flexible, part-time schedule as you run social media campaigns, make connections with influencers, and schedule and post content. 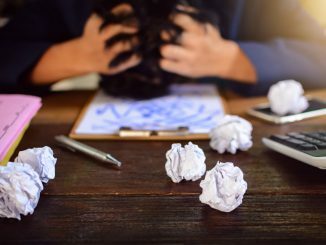 If you can meet deadlines, manage promotional campaigns, implement social media and email marketing strategies, and possess excellent communication skills, then don’t wait. Apply Now! Remote IAM Developer Directory Services Developer (Anywhere) with Ultimate Software: Do you have at least three years of senior-level Unix/Linux OS administration experience? Consider a position as an Identity Access Management developer with Ultimate Software. If hired, you will solve challenging problems and take ownership for maintaining the directory services program. This full-time, permanent job requires some travel and previous experience with troubleshooting and remediation of LDAP outages. Apply Now! Telecommute Senior Product Manager (Anywhere) with Ultimate Software: Are you a seasoned people manager? If you have five years of product management experience, put those skills to good use and consider a position as a Telecommute Senior Product Manager with Ultimate Software! If hired, you will create and execute product strategy and be responsible for team growth and development. This full-time job requires a bachelor’s degree in a business discipline, three years of HCM knowledge, and the ability to travel (up to 30% of the time). Apply Now! Remote User Research Project Coordinator (Anywhere) with Ultimate Software: Do you have excellent communication skills? How about strong analytical skills? Help Ultimate Software, a human resources software development company, recruit participants for research activities or studies. If hired, you will update database records to track participation and create and maintain user panels. This full-time, permanent job requires some travel, at least two years of experience as a research coordinator or research assistant, and extensive experience using spreadsheets. Apply Now! 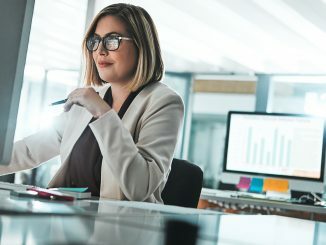 Virtual Market Research Interviewer (Anywhere) with MaritzCX: MaritzCX, a market research and customer experience management firm, needs candidates for their Virtual Market Research Interviewer position. Earn hourly compensation as you work part-time and choose your own flexible schedule. If hired, you will use the telephone to gather information regarding products, services, and experiences to help clients provide a higher level of customer satisfaction. If you have a clear speaking voice and can also work on weekends, this job is perfect for you. Apply Now! Remote Sales Hero (Anywhere) with EveryCloud: Are you a natural salesperson? If you answered yes, consider a position as a Remote Sales Hero with EveryCloud, a cloud-based email protection and storage company. This full-time job offers a salary, 25 days of vacation, and a collaborative environment to help develop a pipeline of inbound leads and set up trials while you enjoy the telecommuting lifestyle. To qualify, you must have outstanding negotiation skills, strong time management skills, and extensive business-to-business sales experience. Apply Now! Telecommute RFP Solution Expert (Anywhere) with Ultimate Software: Do you have three years of UltiPro experience? If you can also breakdown RFP requirements and possess excellent written communication skills, consider a position as a Telecommute RFP Solution Expert with Ultimate Software. If hired, you will maintain and create content for Requests for Proposal, Requests for Information, and questionnaire databases, and accurately respond to customer requirements. This full-time, permanent job requires some travel, up to 25% of the time. Apply Now! Telecommute Executive Brand Builder Brilliant Writer (Anywhere) with Arielle Executive: Arielle Executive, a human marketing and personal branding company, needs qualified candidates for their executive brand builder and writing position. This fully-remote job offers a flexible schedule and requires a background in human resources, talent acquisition, recruitment, organizational psychology, marketing, or communications consulting. If hired, you will shape the client’s unique histories to help form a cohesive story for the creation of their resume, LinkedIn profile, and other career search assets. Apply Now! Worldwide101 is looking to fill multiple spring remote jobs for a variety of telecommuting professionals. Learn more about these job leads by clicking the job title links to view the full job description and apply. Telecommute Transcriber (Anywhere) with Daily Transcription, Inc. Which of these spring remote jobs caught your attention? Connect with Virtual Vocations on Facebook, Twitter, and LinkedIn to tell us about the telecommute job you want. We’d love to hear from you to learn more about which remote jobs you want to see in our next Employer Alert blog post! November Remote Jobs: 21 New Leads to Jump-Start Your Month! November 3, 2017 Mia Alanis Employer Alerts, Telecommuting News Comments Off on November Remote Jobs: 21 New Leads to Jump-Start Your Month! 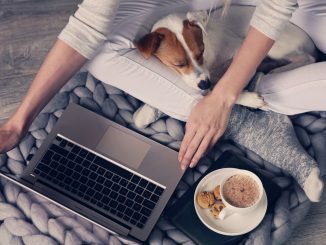 January Remote Jobs: 26 New Leads from Companies Ready to Hire You! January 10, 2019 Mia Alanis Employer Alerts Comments Off on January Remote Jobs: 26 New Leads from Companies Ready to Hire You! 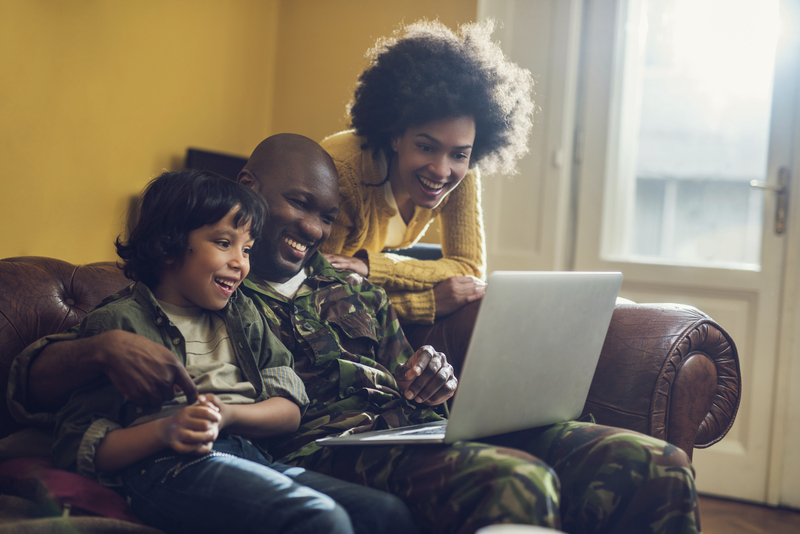 Find Home-Based Work: 15 FREE Remote Job Leads for Veterans Day! November 11, 2016 Mia Alanis Employer Alerts Comments Off on Find Home-Based Work: 15 FREE Remote Job Leads for Veterans Day!